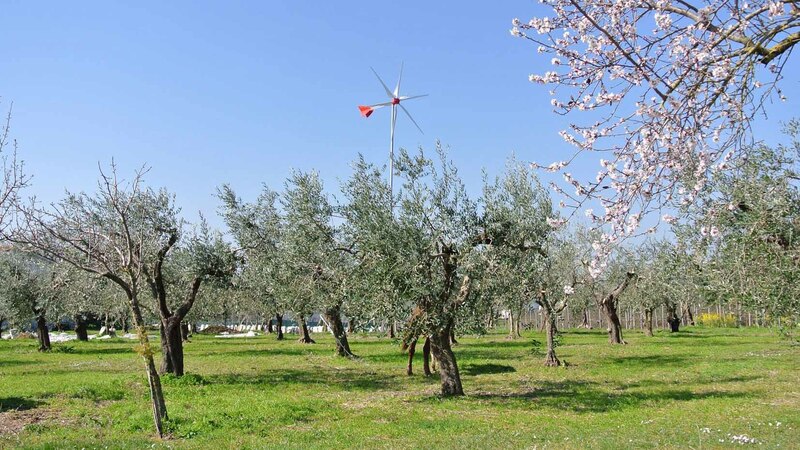 Below on the map you can find Interwind’s partner. 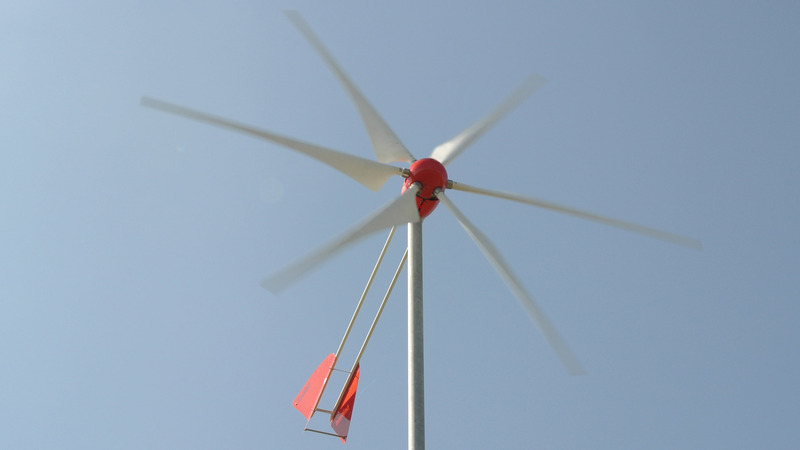 The competence and experience of the partners included on the map have been recognized personally by InterWind engineers. 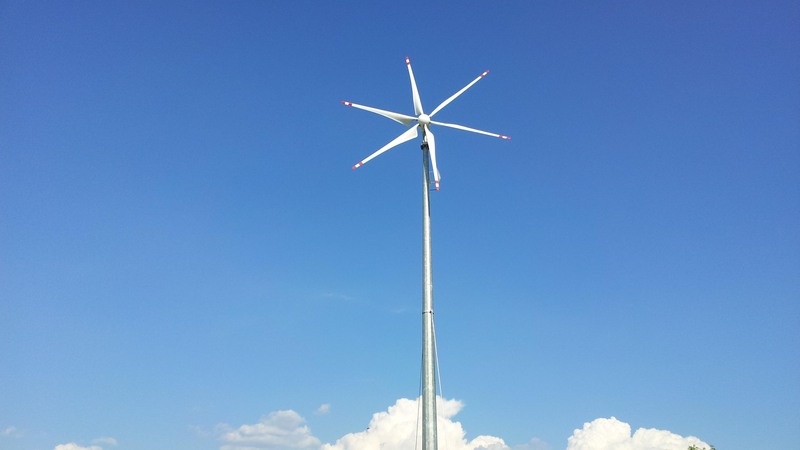 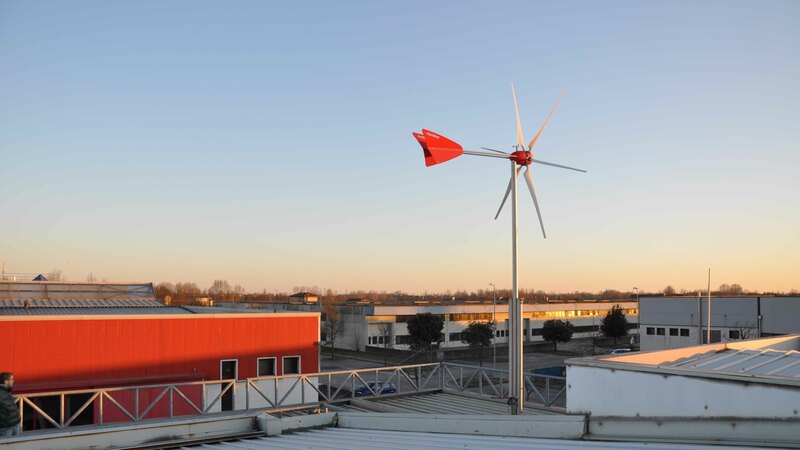 InterWind organizes training courses for installers and agents, thanks to the strong increasing interest about the installation of micro wind turbines.